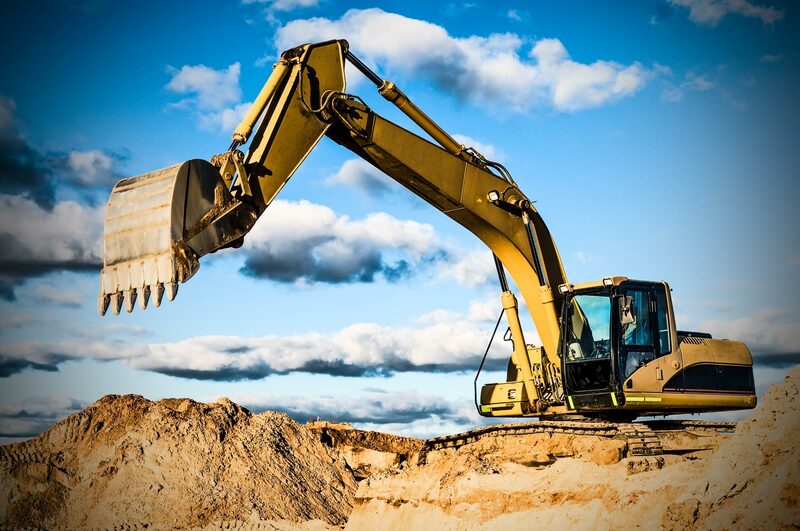 As professional excavator contractors in Melbourne and surrounding areas, we know that we have a role in big projects that involve many experts with a wide range of specialities and quarry products. We are committed to providing excellence in customer service. Our staff is professional, capable and punctual. DSC Excavations offers full Excavation Services, Melbourne Wide and can guide your project from conception to completion. When it comes to building construction, setting the right foundation is essential. To achieve this, you need a professional and experienced team of contractors – which is where we come in. Allworks Earthworks offer exceptional services in all types of residential, commercial and industrial earthmoving. With a reputation throughout the industry for high quality work, we’re the excavation specialists Melbourne clients can trust. Why choose us as Your Excavation Contractors? As a family owned business that has been in the industry for the past 20 years, we know a thing or two when it comes to earthworks. We take great pride on the standard of our work – that’s why we ensure all of our staff are thoroughly trained before we take them on board. Not only will you have experienced contractors working for you, you’ll also have a peace of mind knowing that your project will be built on the best foundations. As well as providing high quality earthmoving work from site cuts to soil removal, we are committed to providing the best customer service to all of our clients and fostering a strong commitment to their projects. If you need reliable excavation contractors for your Melbourne site, we’ve got all your needs covered. Get in touch with us today and we’ll be more than happy to help.